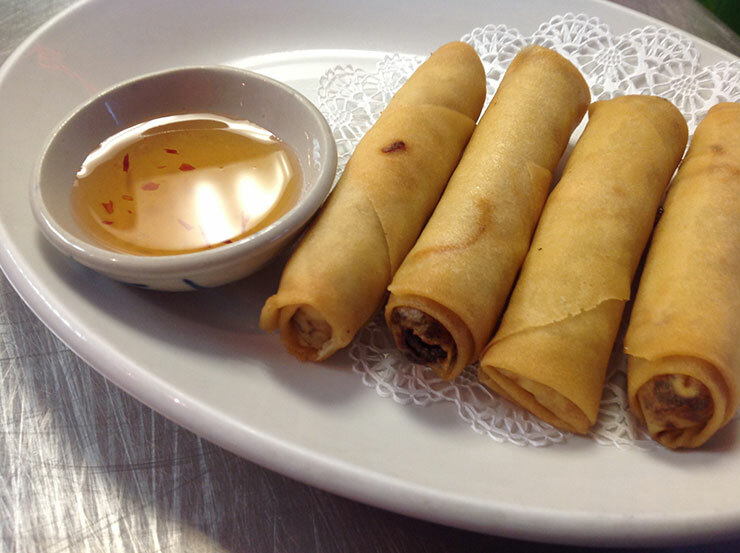 Spring Rolls can't come soon enough. Warm up with Thai soup. 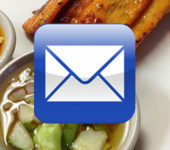 Come enjoy our authentic Thai family recipes. Ida Thai is one of the few genuine Thai restaurants in the Wilmington, NC, area. Located in the heart of Carolina Beach, Ida Thai serves the flavors, textures, aromas and spice of Thailand using chilies, herbs and sauces created from family recipes. You’ll find a wide variety of popular Thai entrees, along with savory soups and noodle dishes, as well as the chef’s special recommendations. 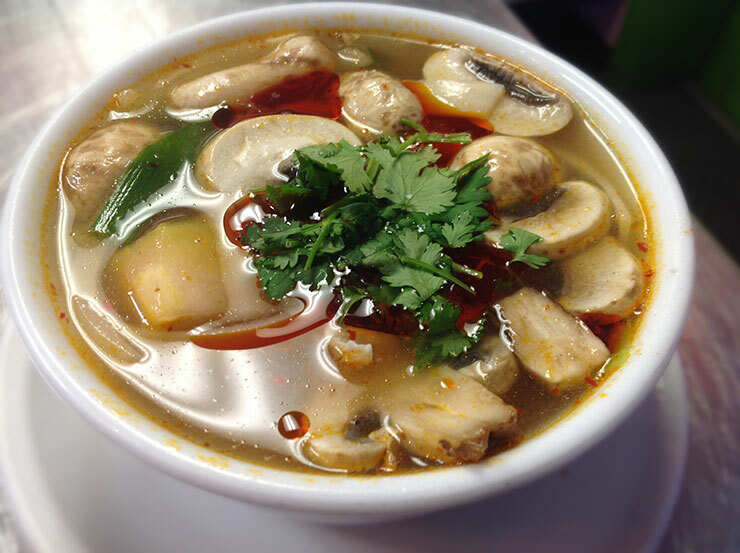 Famous hot and sour Thai soup with exotic herbs, mushrooms, onions, lime, lemon grass and cilantro. Do you like our Coconut Cake? Everybody raves about delightful Coconut Cake! If you haven't tried it, you must. Like eating a cloud. Crispy quick fried vegetarian eggs rolls served with sweet & sour sauce. We’ve launched our new Facebook Page. 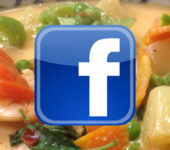 Please “like” our page and visit often to learn about new menu items and Specials. CLICK ON THE PHOTO TO VISIT OUR NEW FACEBOOK PAGE. Do You Know Our Coconut Cake? 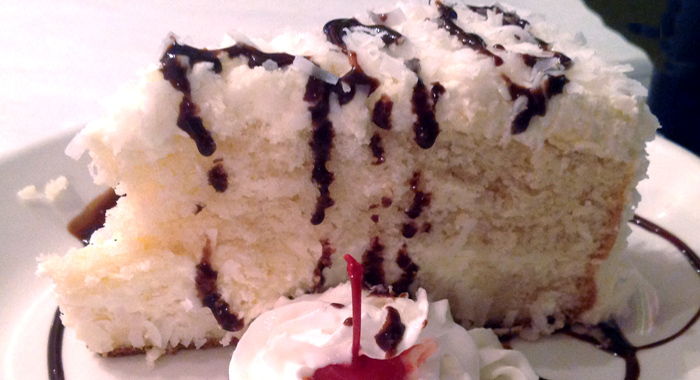 Come try our heavenly, melt in your mouth Coconut Cake. Large slice—enough to share. Served with whipped cream and cherry. Yum! Mangos are in season and we have a delicious and healthy dessert for you. 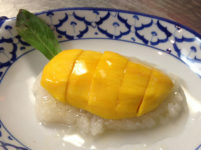 Our mango sticky rice features a golden ripe sliced mango served on a bed of sticky rice and juices, accented with a mint leaf.